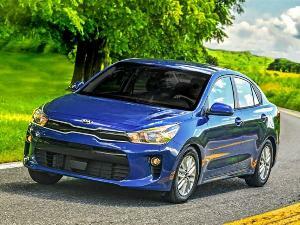 Looking for an affordable mid-size car? We’ve done the research, and they are listed here*, in descending order, to the least expensive set of family-friendly wheels that you can buy. Note that price is a different concept from value. 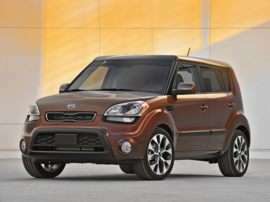 Some of the vehicles listed here offer greater value despite their higher price tags. Rebates, low-rate financing, and attractive leasing deals also impact the value delivered to the consumer. It is entirely coincidental that the most affordable model on the list also delivers significant value. Pricing, valid as of January 20, 2016, reflects inclusion of destination charges, an automatic transmission and Bluetooth hands-free calling, but otherwise these cars are stripped down to their bare essentials. *We have tried to source trim-accurate photos for this article. For several models, this was not possible. Priced from $23,840 when equipped with its optional continuously variable transmission, the popular Honda Accord LX is known for its dependability and high resale value. 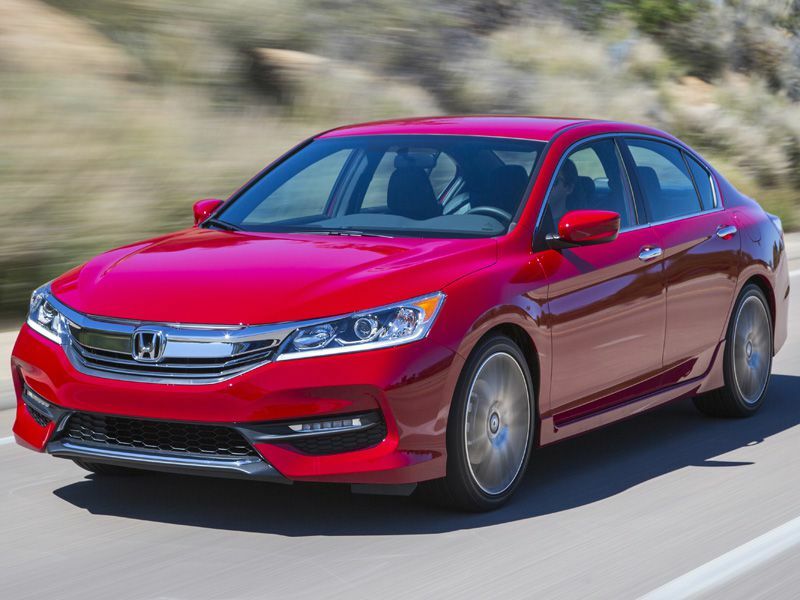 For 2016, Honda refreshed the Accord, though most of the upgrades are reserved for more expensive trim levels. 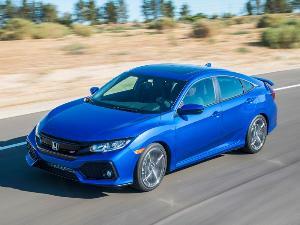 Deal Forecast: Honda doesn’t do rebates. 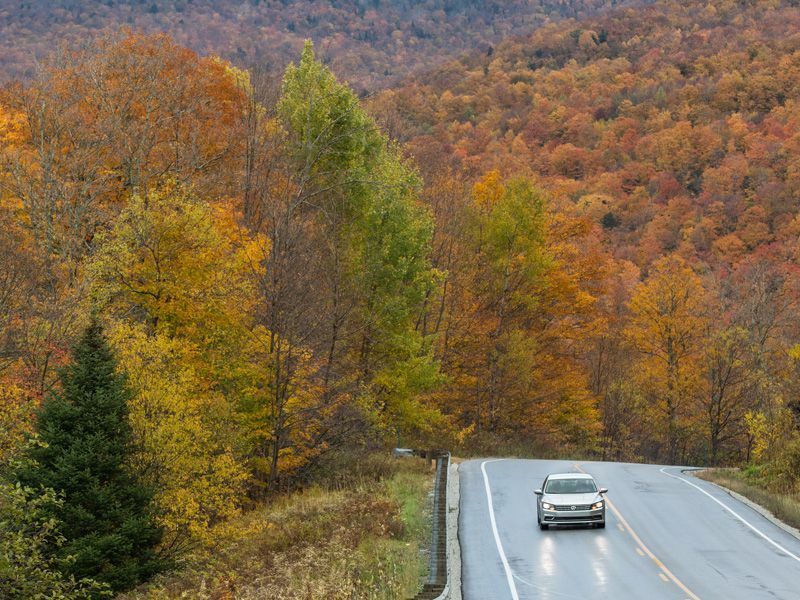 Seasonal sales with low-rate financing and affordable lease payments are the norm. Nevertheless, don’t pay more than invoice. Next Redesign: A redesigned Accord is due for 2018. 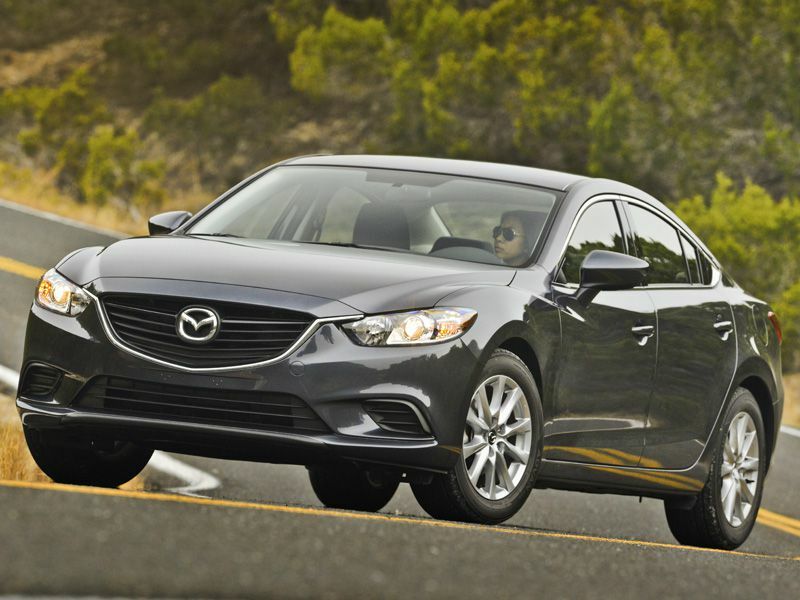 Priced from $23,815 with an automatic transmission (which also installs a Mazda Connect infotainment system with Bluetooth), the Mazda Mazda6 Sport offers style and sophistication at an attractive price. Mazda Connect is new for 2016, along with an upgraded interior and a Sport driving mode. Deal Forecast: Mazda is eager to gain to market share, and the Mazda6 is critical to that mission, so don’t pay more than invoice price. Rebates are typically reserved for loyal Mazda owners, but low-rate financing and lease deals are almost always available. Next Redesign: Mazda will likely redesign the Mazda6 for 2019. 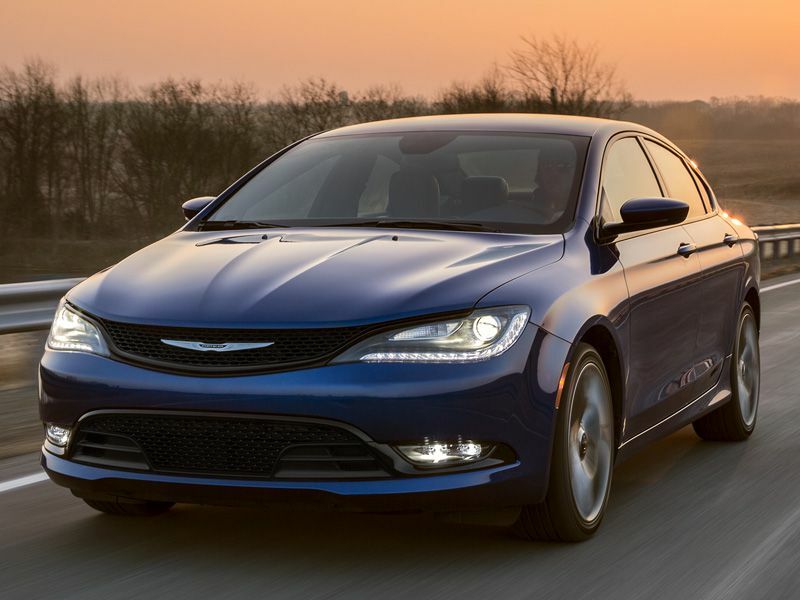 Priced from $23,485 after installing the Uconnect 5.0 Bluetooth option, the Chrysler 200 LX provides attractive design and strong safety scores in an affordable package. Chrysler reduced the powertrain warranty for 2016, limiting coverage to 60,000 miles from 100,000 miles, but upgraded the seat cushions while shuffling equipment and options for higher trim levels. Deal Forecast: Though the 200 was redesigned for 2015, deals are plentiful, and rebates are typically generous enough that you can upgrade to a better equipped 200 Limited or sporty 200S without breaking the bank. Big discounts up front, though, negatively impact resale values. Next Redesign: Don’t expect Chrysler to redesign the 200 until 2020, at the earliest. 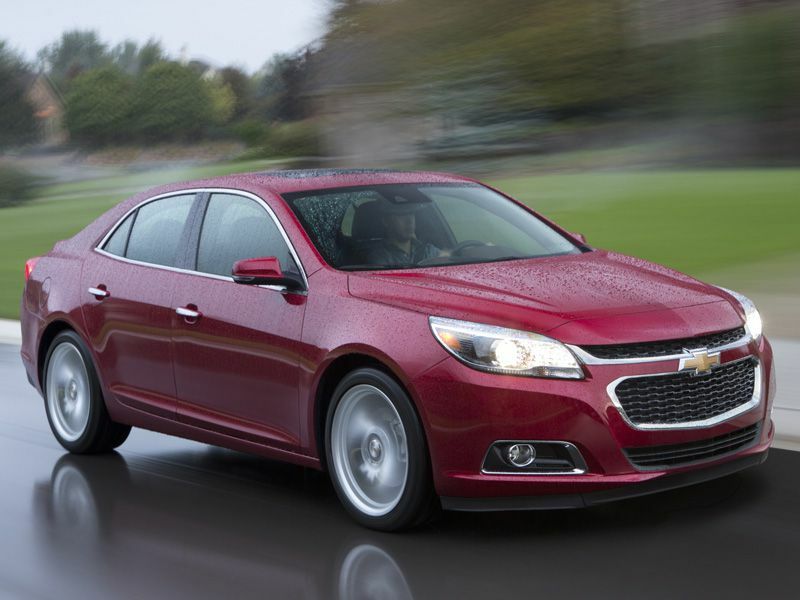 Priced from $23,440, the Chevy Malibu Limited is the old model, now carrying a “Limited” badge to signal its carryover status. The redesigned 2016 Malibu did not make our list because LS trim is required to get Bluetooth, which prices the new ‘Bu out of contention. Deal Forecast: Designed mainly for fleet sales, Malibu Limited availability on dealership lots might be, umm, limited. Expect huge discounts on what is fundamentally a decent car suffering from a cramped back seat and a lousy image. 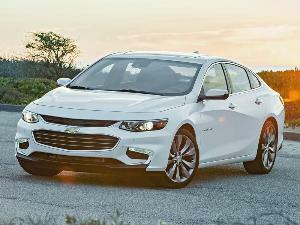 Next Redesign: Chevy will soon retire the Malibu Limited because a redesigned Malibu went on sale early in 2016. 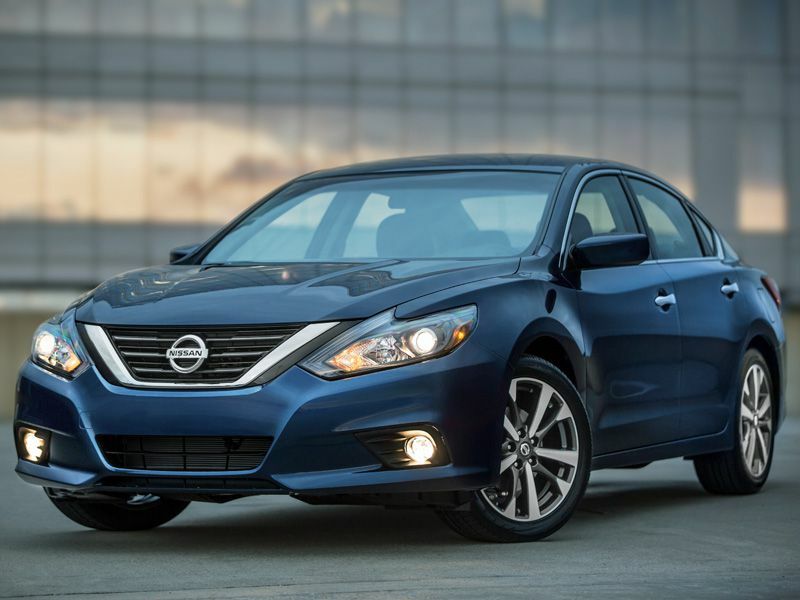 Priced from $23,335, the base version of the Nissan Altima 2.5 receives a long list of improvements for 2016, as well as freshened styling. Comfort is the Altima’s calling card, though, thanks to its “zero gravity” seat designs. Deal Forecast: For a long time, Carlos Ghosn, Nissan’s CEO, has wanted the automaker to command 10 percent of U.S. market share. Translated, that means you’re going to get a deal on a Nissan Altima, the company’s best-selling model. Next Redesign: Expect a full redesign of the Altima for 2018 or 2019. 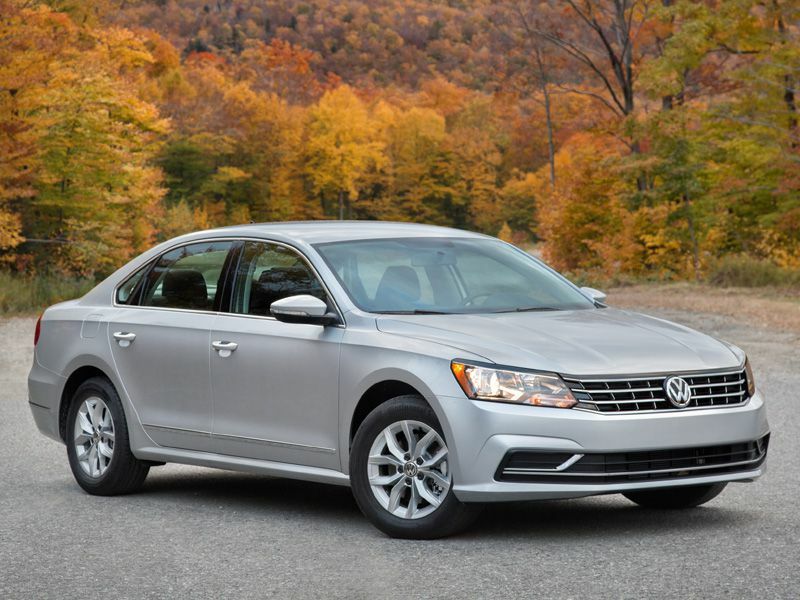 Priced from $23,260, the refreshed VW Passat is nicely equipped even in basic S trim. Plus, it provides nearly as much room inside as a full-size car. Updates bring refined styling and more standard equipment, but Volkswagen has also dropped its free maintenance program and placed its thrifty turbodiesel engine option on indefinite hold. Deal Forecast: Long struggling to increase market share in the U.S., and in the wake of the ongoing “Dieselgate” scandal, Volkswagen must give consumers a compelling reason to visit showrooms. That means you can expect rebates, low-rate financing, and lease deals to help move the metal. Next Redesign: The Passat dates to the 2012 model year, and should get a redesign soon, but with VW focused on getting crossover suvs to market, expect the current version to serve for several more years. 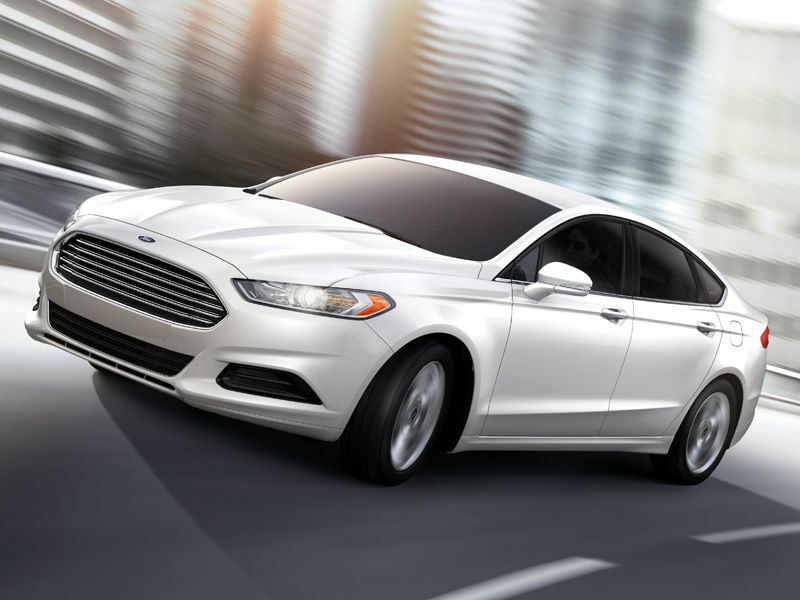 Priced from $22,985, the Ford Fusion is a sleek and stylish alternative to traditional boring midsize sedans. This year, traditional buttons and knobs replace touch-sensitive controls, and Ford adds equipment to the basic S model. Deal Forecast: With a freshened 2017 Fusion arriving in the spring, you can bet that Ford is going to make this outgoing 2016 model mighty attractive in terms of pricing. Unfortunately, sub-standard fuel economy and crash protection ratings reduce the Fusion’s appeal. Next Redesign: Following the Fusion’s refresh for 2017, expect a complete redesign for 2019 or 2020. 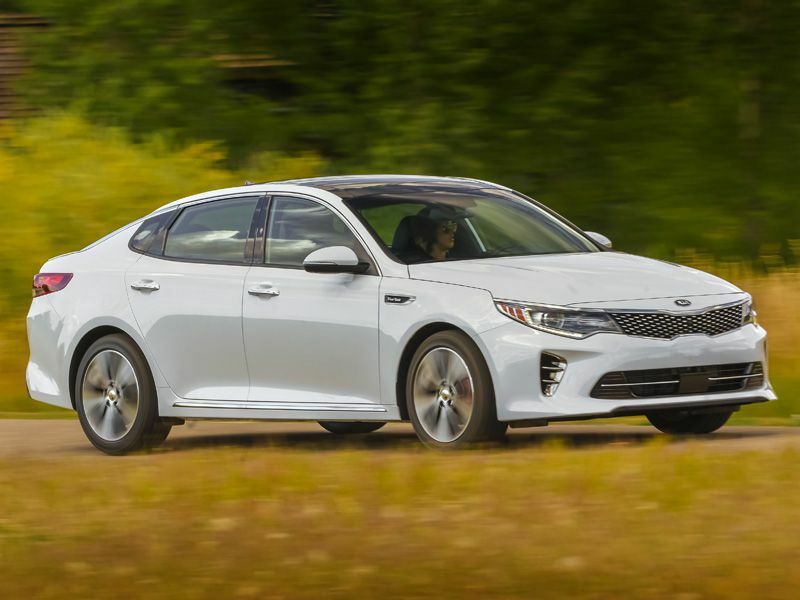 Priced from $22,840, the redesigned Kia Optima LX is one of the best mid-size cars you can buy. From its modern design and robust architecture to its roomy interior and class-leading warranty, the new Optima is highly recommended. Deal Forecast: At first, as dealers clear inventory of the old 2015 Optima, the new redesigned model won’t be available with big discounts. Later in the model year, that will change, and rebates, low-rate financing, and lease deals will almost always be available. 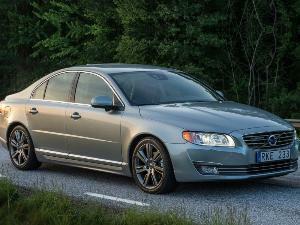 Next Redesign: Don’t expect a freshening of this car until 2019, with a redesign coming a couple of years after that. Priced from $22,840, the all-wheel drive Subaru Legacy 2.5i is ready for any kind of weather while providing plenty of interior room and top-notch safety ratings, all backed by an enviable track record for reliability. Deal Forecast: Subaru sales are on fire, so the automaker is disinclined to provide big discounts on the Legacy, which represents impressive value at its sticker price. 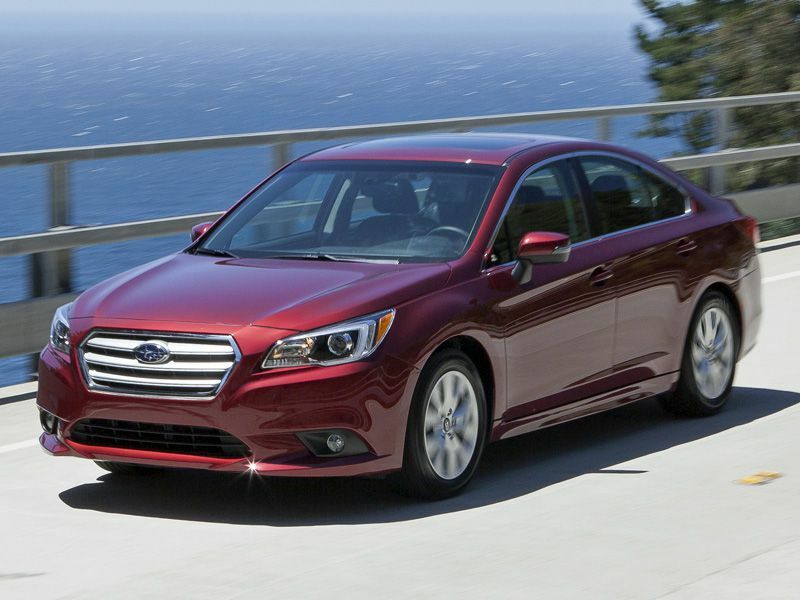 Next Redesign: Subaru redesigned the Legacy for 2015, so don’t expect major changes until 2020. 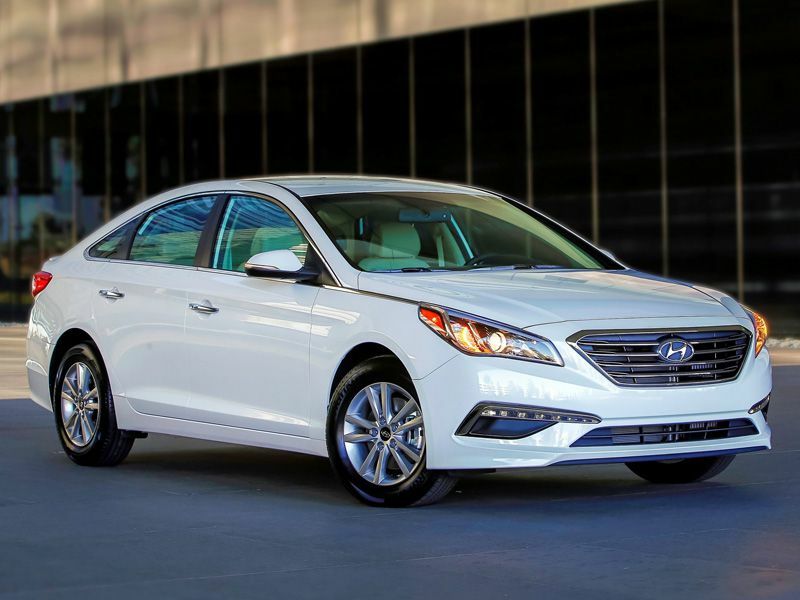 Priced from $22,585, the Hyundai Sonata SE is the most affordable mid-size sedan for 2016, and is one of the best values in its class. Nicely equipped, roomy, comfortable, safe, and built with care, the Sonata SE also supplies outstanding warranty and roadside assistance programs for greater peace of mind. Deal Forecast: Hyundai wants you to buy a Sonata, so deals are readily available, further improving the car’s value equation through rebates, low-rate financing, and lease specials. Next Redesign: The Sonata was redesigned for 2015, so don’t expect anything more than a mid-life refresh between now and 2020. 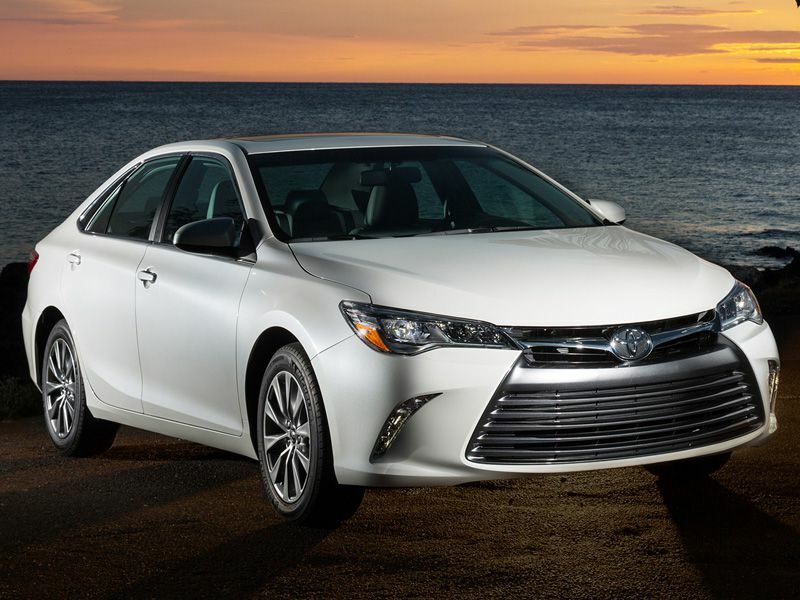 Astute observers will notice that the Toyota Camry is absent from our list. 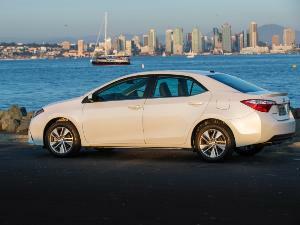 That’s because the base trim level, the LE, is priced $65 higher than the Accord LX. Also, the redesigned 2016 Chevy Malibu didn’t make the cut because in order to get Bluetooth connectivity you must upgrade from the basic L model to the LS. Other mid-size cars that are priced out of contention include three models that straddle the line between mainstream and luxury brands. They are the Buick Regal, Nissan Maxima, and Volkswagen CC.